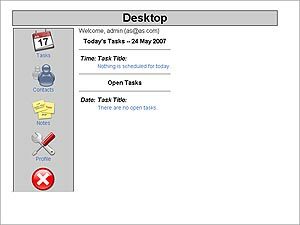 MyOrgBook is an open source online organizer. Its features include multi-user login, a lost password e-mailer, contacts, a to-do/scheduler, a calendar, and a profile changer. It allows to edit, delete, and update contacts, and much more.